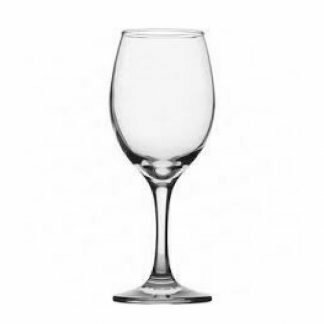 Here you will find an extensive range of branded wine glasses to help showcase your brand in a tasteful way. 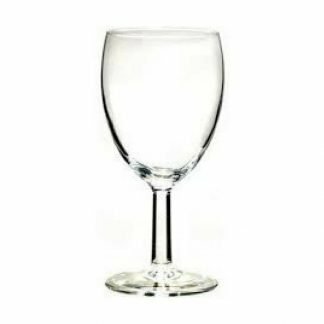 Whether you are a pub, bar, restaurant, hotel or business we offer personalised wine glasses for all kinds events and functions. 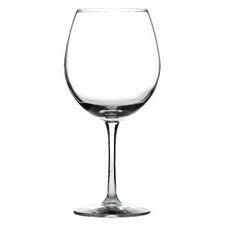 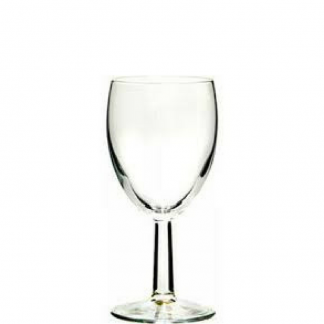 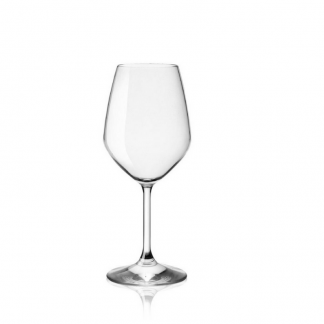 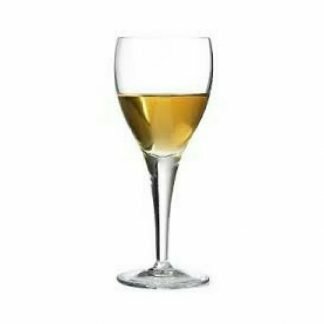 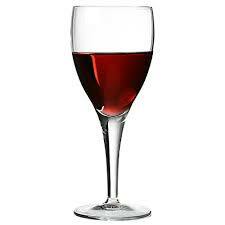 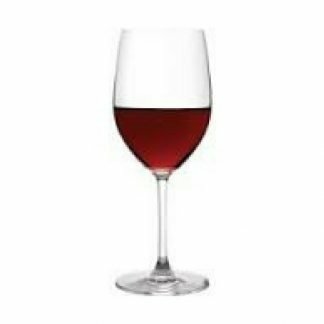 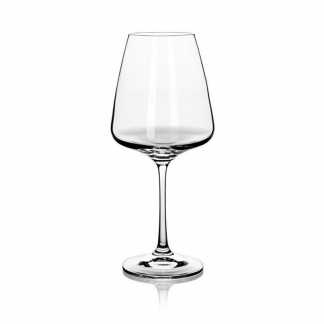 Our range consists of traditional stemmed and contemporary stemless wine glasses. 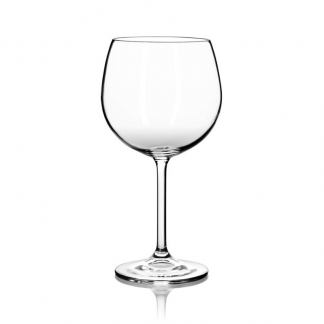 These glasses vary in size from 23cl tasting glasses, up to 54cl balloon glasses. 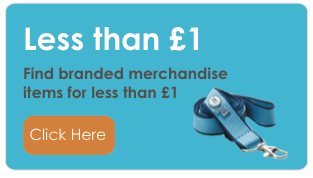 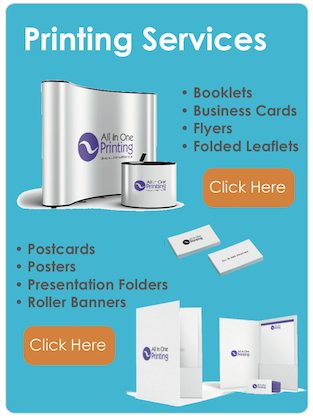 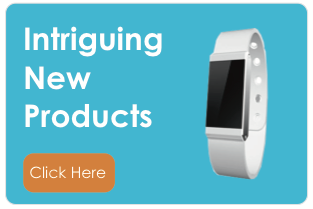 We are able to etch or print your logo in fine, eye-catching detail in one colour or full-colour. 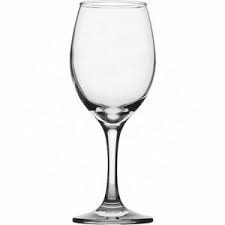 If you’d like to present the glasses as corporate gifts, we can arrange for the glasses to be inserted into beautiful presentation cases.